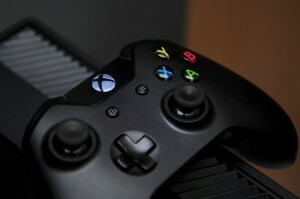 Video game addictions can be described as an impulse control disorder. Some of the most popular online games ones such as EverQuest, Asheron Call, Ultima Online, World of Warcraft, Final Fantasy, Vanguard, and City of Heroes. Most charge monthly subscription fees . Those who play online gaming can develop emotional attachments to online friends and activities that they create in fantasy worlds. Individuals enjoy aspects of the online games that allow them to meet, socialize, and exchange ideas through games. Many games have multi game players and log on simultaneously to accomplish a games taks. It can take several hours to complete, and plays can develop a feeling of obligation and loyalty to each other. This can further entice players to continue playing. Typically adolescent males are more addicted to video games than females. Research shows that 1 in 10 youth gamers aged 8-18 are identified as pathological gamers or addicted to video-gaming [1, 2]. Further research shows that .5% of all gamers and 1.7% of ninth graders experience symptoms associated with video game use and according to Online Gamers Anonymous, clinics for game addicts have been established around the world . Video gaming has also been linked to personality factors such as impulsiveness, higher acceptance of violence, and lower social skills. Gamers also seem to have difficulty coping with the reality of their lives and report general unhappiness in their lives. A two year longitudinal study of over 3000 Singapore students found that longer gaming time, reduced social competence, and a history of impulsive behavior increased the likelihood of gaming addiction after two years. Further outcomes showed that increased depression, anxiety, social phobias, and poorer performance in school are associated with increased gaming . In another study of 543 Dutch gamers found that reduced social skills appeared to result in increased problem gaming, but six months later the opposite effect occurred. Loneliness seems to be a cause of pathological gaming and vice versa through the same result was not found for life satisfaction . Is Video Game Addiction a Mental Disorder? According to the DSM-V, Internet Gaming has been included among the conditions being considered for future study and possible addition to later DSM editions. Video Game addiction is currently not considered a mental disorder [2, 3]. 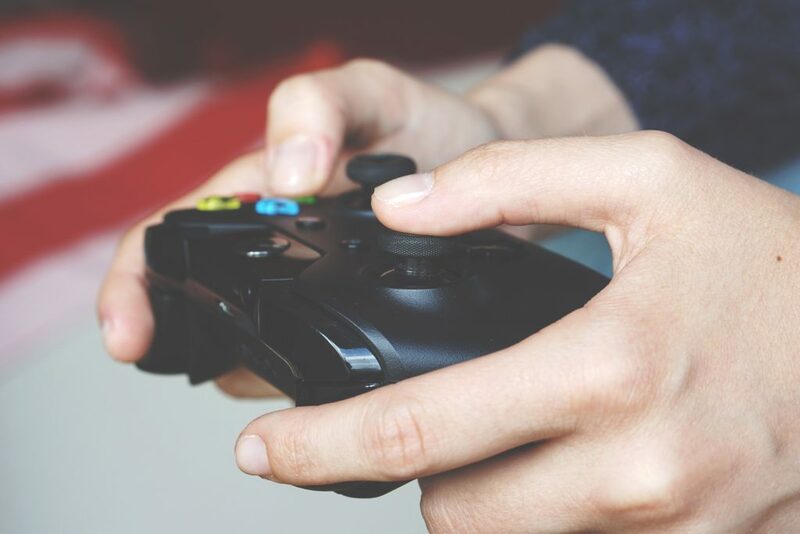 The American Psychiatric Association (APA) has identified Internet Gaming Disorder as a new potential psychiatric disorder and has recognized that little is known about the prevalence, validity, or cross-cultural robustness of proposed Internet Gaming criteria . 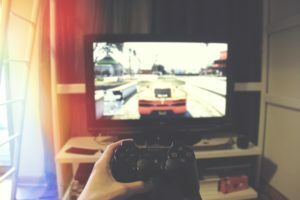 A study that was published in the American Journal of Psychiatry, found that at most 1% of video game players might exhibit characteristics of an addiction and that the games were significantly less addictive than gambling . Further outcomes showed that participants mental, physical, and social health was not different from that of individuals not addicted to video games. The biggest difference in the study between addicts and non-addicts is that the addicts played more video games. The question in the differences between these various studies and findings, is that are we normalizing pathological behavior for our society? Is Video Game Addiction a Myth or Reality? The Internet is now a part of most of the Westernized world. The internet is used to check email, chat, look at the news or weather, and do our work. Individuals though tend to intensely focus on technology more than before. When individuals are highly focused on Internet games, pathways in the brain are triggered in the same direct, intense way that the brain of a drug addict is affected by a particular substance . Gaming prompts a response in the prefrontal cortex and influences feelings of pleasure and reward. Continued reinforcement of these pathways mimics ‘true’ neurobiological addiction, and the result in the extreme, is manifested as addictive behavior. Adolescents are especially prone to video game addiction and can have severe consequences. Video gaming is a multifaceted issue. They are designed to be addictive, maybe not clinically, but gamers are motivated by the interest, complexity, and challenge of the game goals. Video games are similar in tactic to casinos that keep players coming back for the thrill of the ‘win’ . Hooks are a part of video games to make games addictive. One hook on video games is showing the highest score on the screen. It allows players to try to beat their own score, or another player’s highest score. In online gaming role-playing, players try to ‘level up’ to achieve higher status, power, and recognition, which can create emotional attachments to their game characters. Social factors also keep video gaming addictive. Many players are socially isolated, struggle with social anxiety or may feel as if there were never part of a social group. Players can gain a sense of belonging from the game and may have friends within the gaming world with whom they interact with. Is Video Game Addiction a Myth or Reality? Some signs and symptoms of video game addiction are preoccupation with gaming, increasing amount of time to achieve the same level of satisfaction from playing, repeated and unsuccessful efforts to stop gaming or cut back use, feeling restless, moody, depressed or irritable when trying to stop. Gaming can bring personal, family, academic, financial, and occupation problems. Impairments in relationships occur and those who game tend to spend more time in isolation, and less time with family or friends. When individuals attempt to quit, withdrawal symptoms can include anger, depression, fantasies about the game, mood swings, fear, anxiety and irritability. Physical symptoms can also occur such as upset stomach, carpal tunnel syndrome, dry eyes, backaches, headaches, and eating irregularities. In conclusion, video gaming is inconclusive if it is a mental health disorder or not. Research shows that video gaming is an addiction. Individuals who game are more apt to lack successful experiences in life, have potential low parental support, or show increased behavior problems in school. Most definitions of video game addiction refer to excessive play which results in negative emotional, social, relational, educational, or career-related consequences. Reviewed By: Jacquelyn Ekern, MS, LPC on April 23, 2017.